For the full document on the society bylaws act, please click on the button below. You can also find the BC Societies Act here. You can view the WFMS Constitution of the society here. Please refer to WFMS Code of Conduct for the general rules for vendors, members, representatives of the WFMS. For the full document on the HR resources, please click here to download policy. Members of the Whistler Farmers’ Market Society are required, as part of their contract, to abide by the following points in their participation in Whistler Farmers’ Market activities. 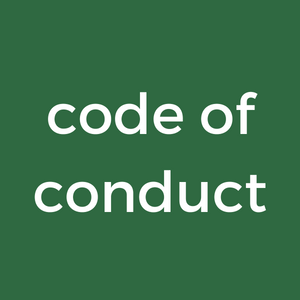 See the code of conduct here.